A man wanted by federal agents was charged Thursday with evading arrest after fleeing from authorities and attempting to take a Rio Grande City police investigator’s gun while being detained, according to the Starr County District Attorney. 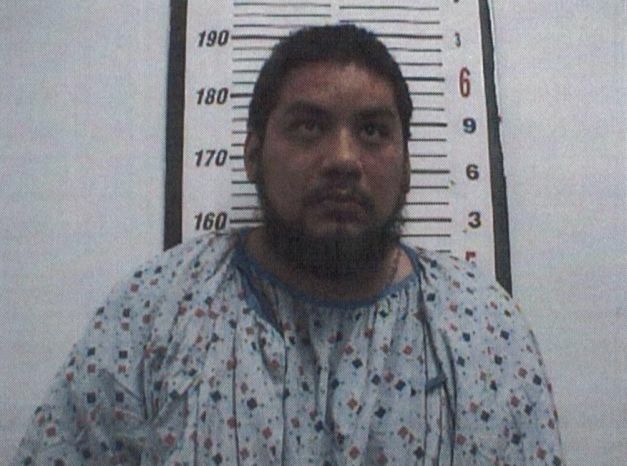 A Starr County Justice of the Peace charged Saul Mariano, 28, with evading arrest or detention, a Class A misdemeanor punishable by up to a year in jail and a $4,000 fine upon conviction. Mariano’s bond was set at $1,500 on the misdemeanor with further charges still possible as Texas Rangers continue investigating the case. He is also being held on a warrant out of Florida. In August, Mariano was released on bond in Florida on a slew of charges including felon in possession of a firearm, grand theft of a motor vehicle, possession of 20 grams or less of cannabis and driving with a revoked license, according to Broward County, Florida, records. He pleaded not guilty to the charges. Instead of showing up for a court hearing after being released on bond, Mariano left the state, according to authorities and public records. 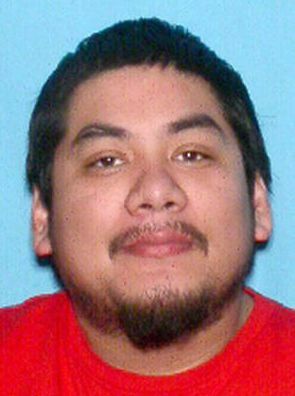 Mariano, convicted of a second-degree felony for discharging a firearm from a vehicle in 2008, was wanted on “federal and narcotics violations” and likely headed for the U.S.-Mexico border, according to public records and information provided by the Bureau of Alcohol, Tobacco and Firearms and Explosives. The High Intensity Drug Trafficking Areas task force found him driving a newer model GMC Sierra not far from the border, in Jim Hogg County, and attempted to stop him on suspicion of transporting immigrants in the country without authorization, according to authorities. Mariano fled from U.S. Border Patrol agents, Texas Department of Public Safety troopers, Jim Hogg Sheriff’s Office deputies and other agencies then crashed into another vehicle Wednesday near Rio Grande City, according to Starr County District Attorney Omar Escobar. Mariano then attempted to take a Rio Grande City police investigator’s gun while the two were on the ground after the crash, Escobar said. The investigator, assigned to the HIDTA task force, was shot with his department-issued gun in the hip area and later released from the hospital. Mariano remains at the Starr County jail.